Copyright (C)2005. 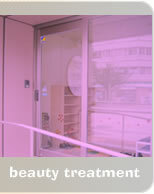 Yoshiharu Dermatology Clinic. All Rights Reserved.